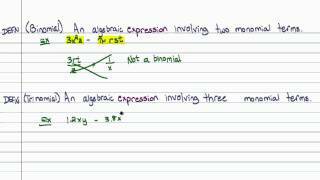 In this video, we discuss the part of a polynomial (terms, monomials, binomial, trinomials) as well as the degree of a polynomial. 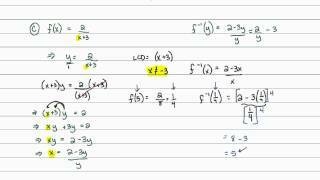 In this video, I do an extremely truncated review of factoring methods. I also introduce a better way to approach the "diamond/box/ac-" methods. 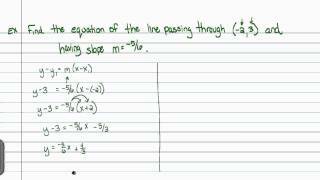 In this video, we explore horizontal and vertical lines and their slopes. 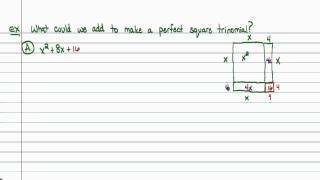 In this video, we discuss the properties of parallel and perpendicular lines. 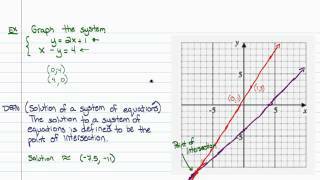 In this video, we introduce the idea of a system of equations and how to solve a system graphically. 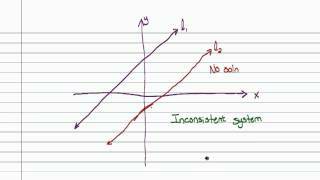 In this video, we discuss the ideas of consistent and independent systems, consistent and dependent systems, and inconsistent systems. 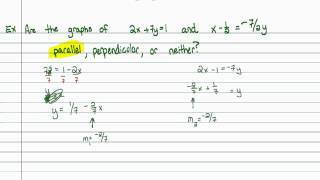 In this video, we show how useless it is to use graphing (by hand) to solve a system of equations - especially for an application. In this video, we combine all of our knowledge to build linear models for application problems and interpret the meaning of the results. 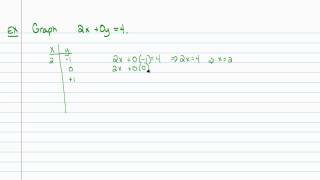 In this video, we introduce the idea of completing the square; however, we do not use it yet to solve quadratic equations. 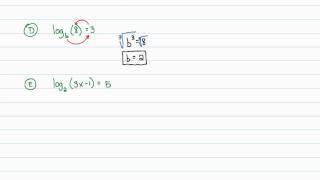 In this video, we using completing the square to solve quadratic equations. 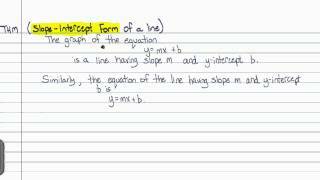 In this video, we develop the slope-intercept form of a linear equation. A "proof" of this form is also given. 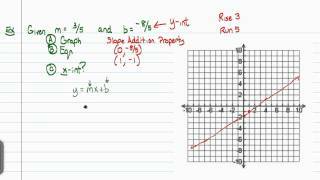 In this video, we simplify graph linear equations using the slope-intercept form of a line. 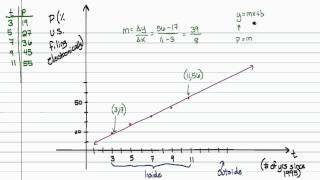 In this video, we explore the point-slope form of a line (although, it's more entertaining to think of it as the pointless-slope form of a line). 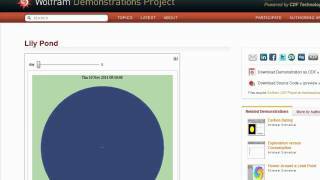 In this video, we derive equations of lines from graphs. 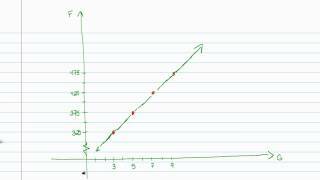 In this video, we discuss how to graph parabolas given in standard form, using the discriminant to determine the number of x-intercepts and plotting the x-intercepts. 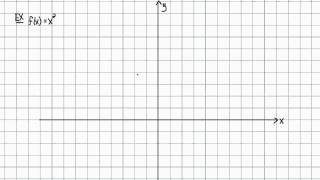 I also do a brief introduction to the vertex form of a parabola. 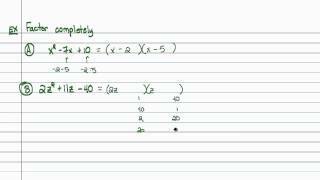 In this video, I cover how to solve exponential and logarithmic equations. In this video, I show you how to identify situations that call for exponential functions as well as how to create the exponential functions for these applications. 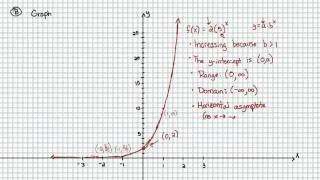 In this video, I cover all the concepts required to successfully graph basic exponential functions. In this video, I discuss how to solve exponential equations that do not require the use of logarithms. 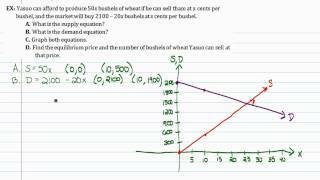 I also show how to build an exponential model using a graphing calculator. 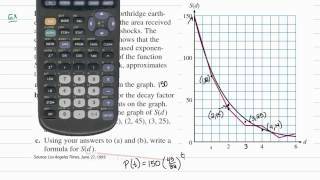 In this video, I introduce the concept of an exponential function through an exploration of exponential growth. 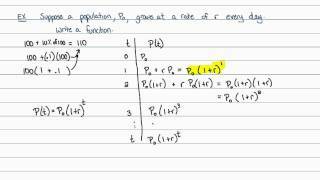 I also talk about the base multiplier property. 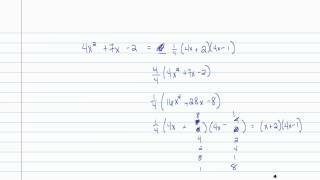 In this video, I show you (rather long-windedly) how to find the equation of the inverse function (if it exists). 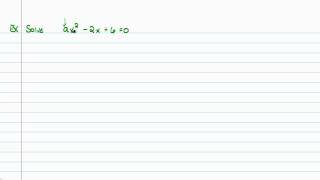 I also discuss the weaknesses of the current inverse function notation. 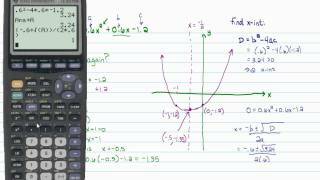 In this brief video, I talk about how to graph the inverse of a function. 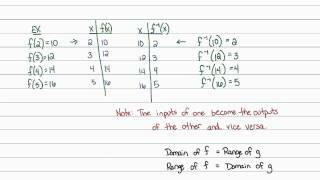 In this video, I discuss the notation used for inverse functions as well as its flaws.